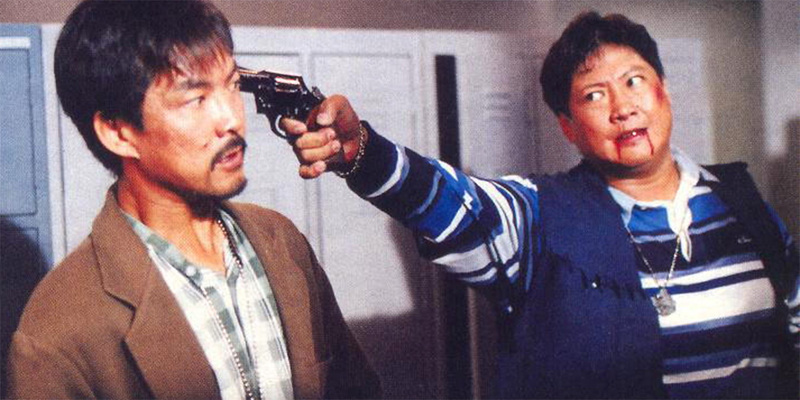 Sammo Hung stars as a much maligned cop who divides his time between chasing a drugs shipment and sorting out his complicated personal life. 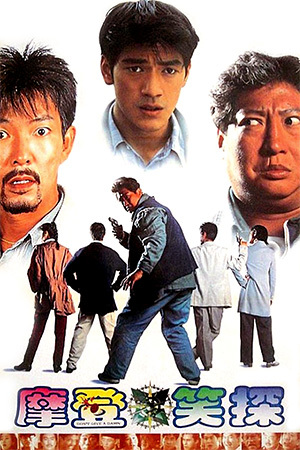 Things go from bad to worse for the haggard hero as he is reluctantly teamed with an eager young police inspector (Kaneshiro) and an equally eager customs officer (Yuen Biao) who both have their own ideas on how to solve the case. This mismatched trio are immediately at odds with each other, but realise that they must co-operate with each other if they are to bring the villains to justice. 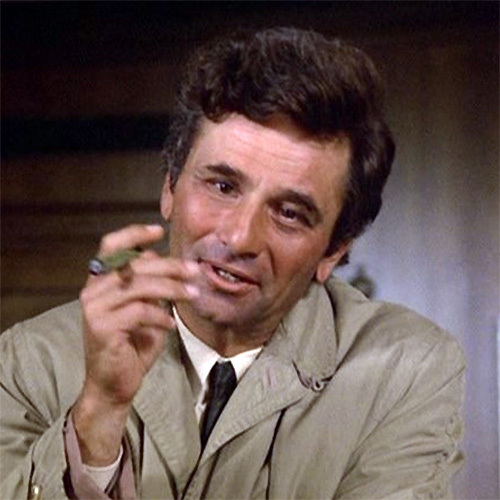 All seems to have been solved when the drugs are recovered; this however is turned on its head when the cache is stolen from the police station under the noses of the police. 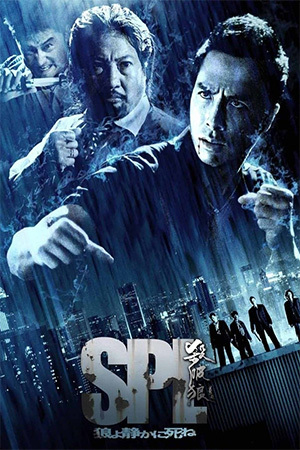 This then sets the scene for the fight-filled conclusion where Sammo, Yuen and Takeshi locate the drug dealers’ den and go there to bring them to justice. 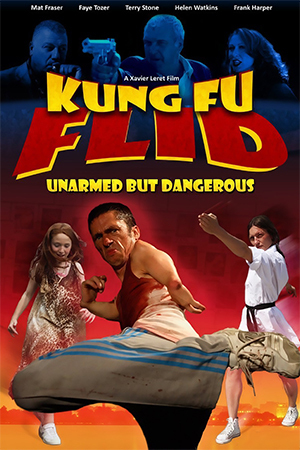 As with many of his films of the time, ‘Don’t Give A Damn’ is under par for a Sammo production, but still entertaining. It really is a pleasure to see Sammo and Yuen back together in this after what was quite an absence from the screen, but it fails to reach the heights of ‘Millionaire’s Express’ or ‘Eastern Condors’. 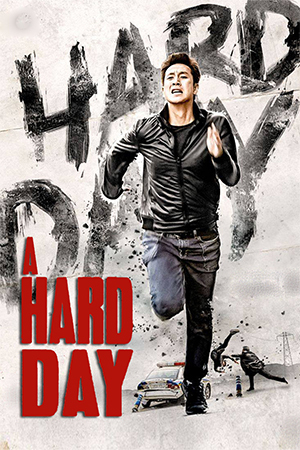 Takeshi Kaneshiro gives a youthful performance that shows he is a good actor, but not a good screen fighter and he does manage to gel with the experienced cast. 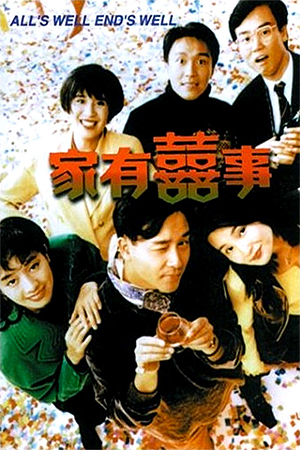 The film’s main weakness is the concentration on uninspiring comedy and over-pretentious, MTV-style camerawork (a staple of Sammo’s work at this time) that strips away some of the production’s quality. It would have been good if Sammo had remembered how well he had directed some of his 80’s films without the need for obvious camera tricks and shallow style over substance. With all of this said, though, ‘Don’t Give A Damn’ provides some good action and a distracting 100 minutes, but don’t expect another Sammo masterpiece.